Hello all! 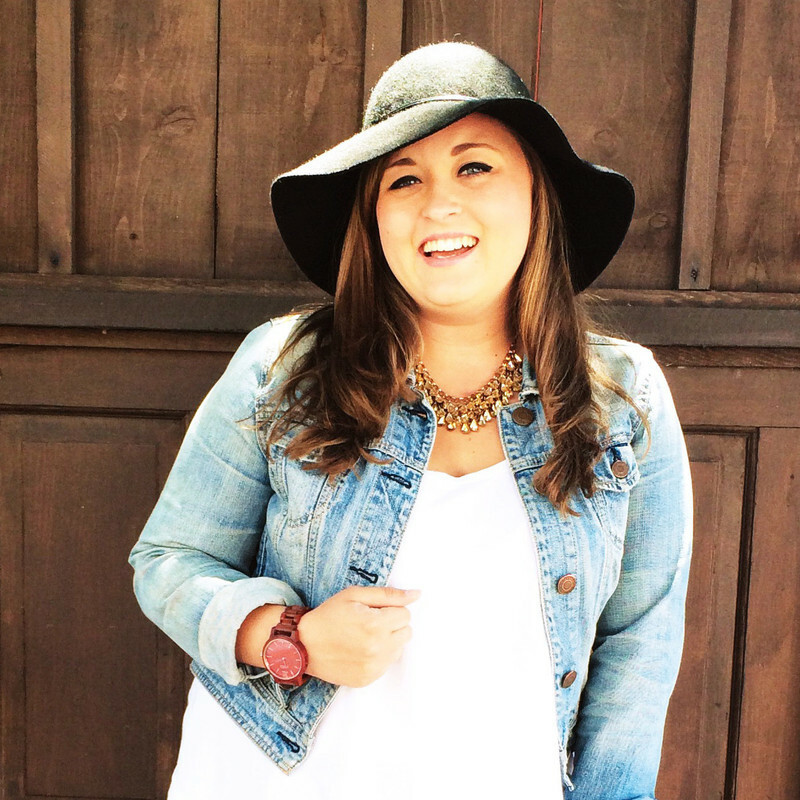 Today I have an awesome DIY for you that I had so much fun doing over this past weekend. It is fall. There are pumpkins everywhere. I always love getting pumpkins to decorate my house with, but this year I wanted to do something unique with them. 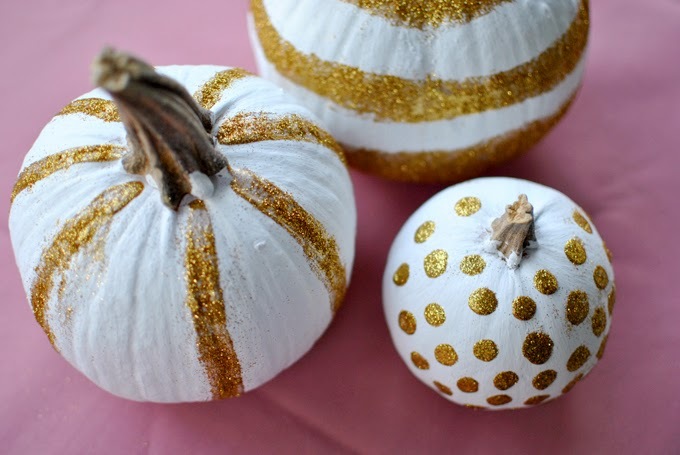 So, since I also love gold glitter, I figured why not put the two together to make some chic, glamorous pumpkins? 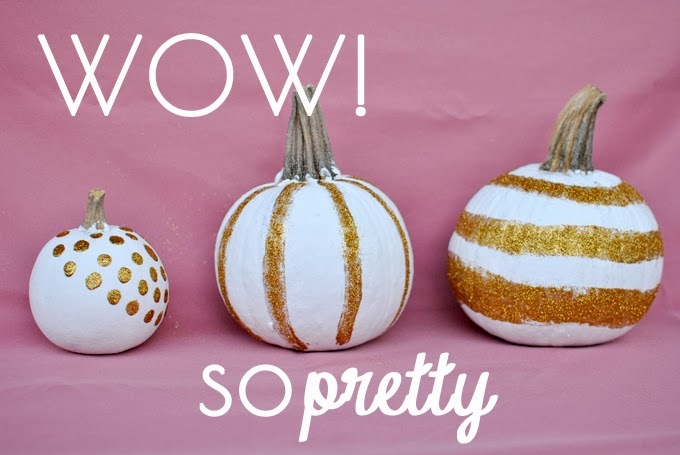 - Paint pumpkins with white paint. Mine required 3 coats. Let dry for 3 minutes between coats. 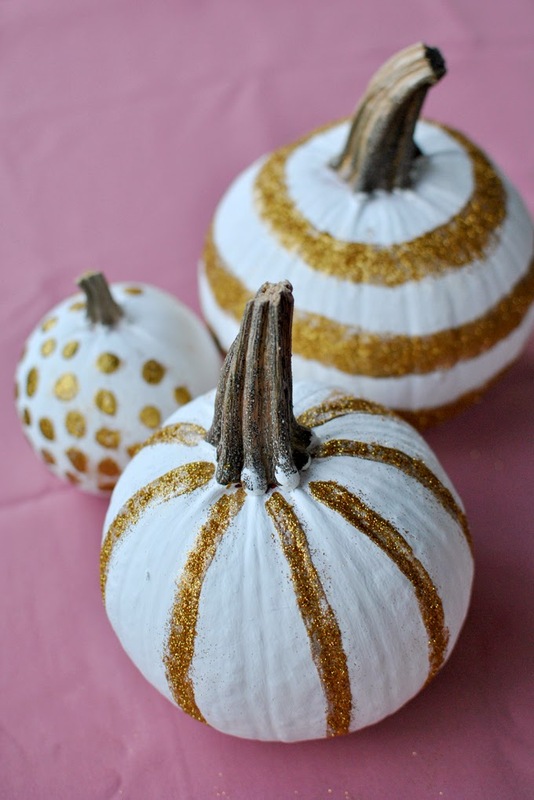 - While pumpkins are drying, mix 2-3 tablespoons of Mod Podge with a generous amount of glitter. Ideally you want the glitter to be pretty dense. The more glitter the better! 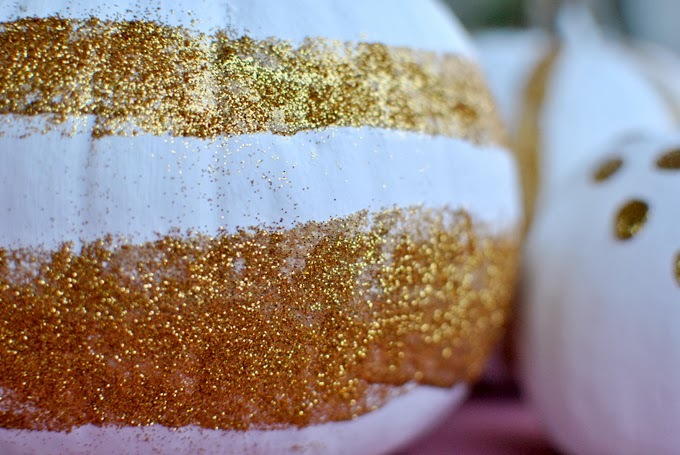 - Once pumpkins are completely dry, use paintbrush with glitter Mod Podge mixture to paint the glitter onto your pumpkin. 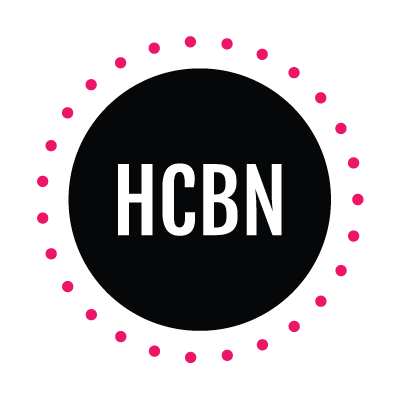 Be sure to wait until white paint is completely dry for better application. 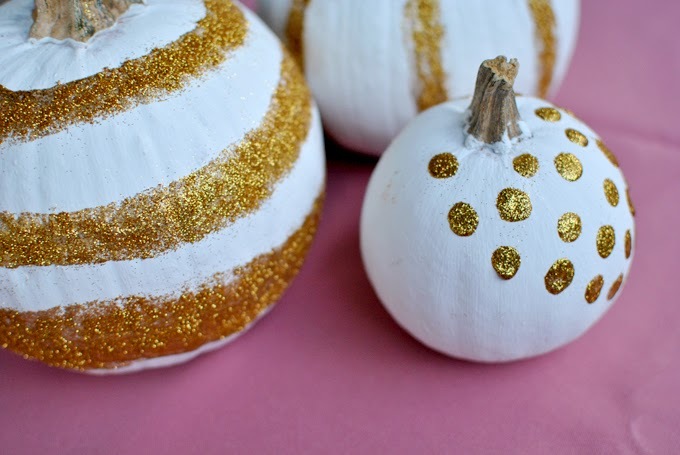 - Sprinkle additional glitter on spots where you painted it on. This gives it a nice finish! - Let dry for about 45 minutes. 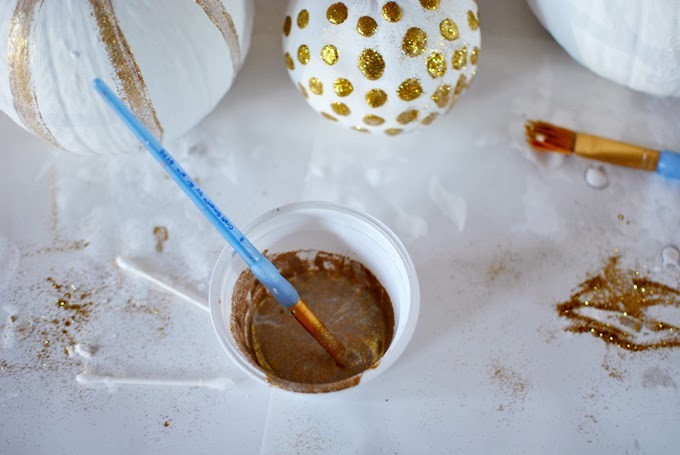 - Shake off excess glitter for smaller mess. And that's all, my friends! 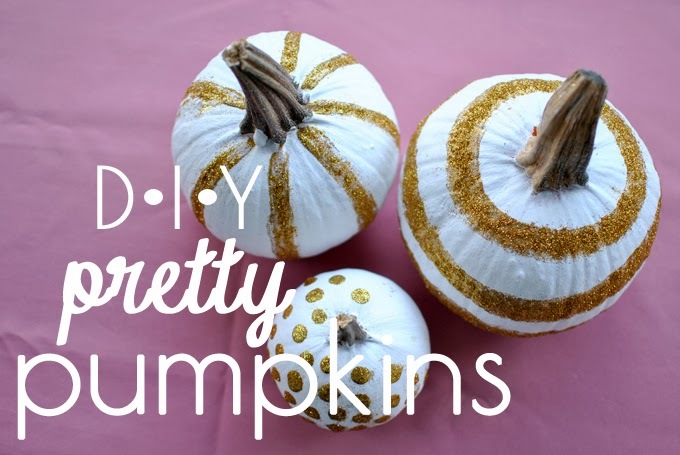 I hope that this DIY inspires you to get creative with your own pumpkins and please do let me know if you decide to try this project! I love this white+gold combination! So festive! And you can keep them later for Christmas decorations - two goals at one! 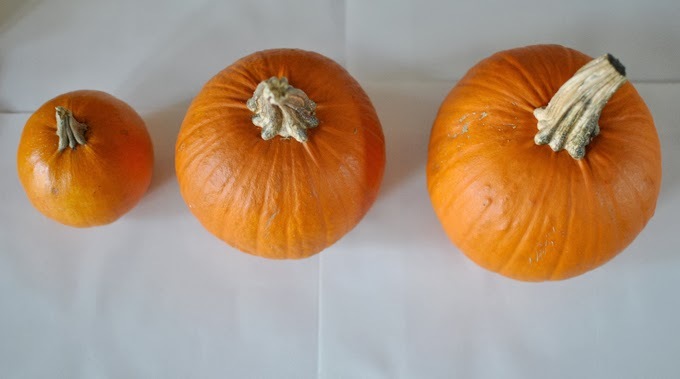 I am going to try my hand at some pumpkin decorating this weekend!